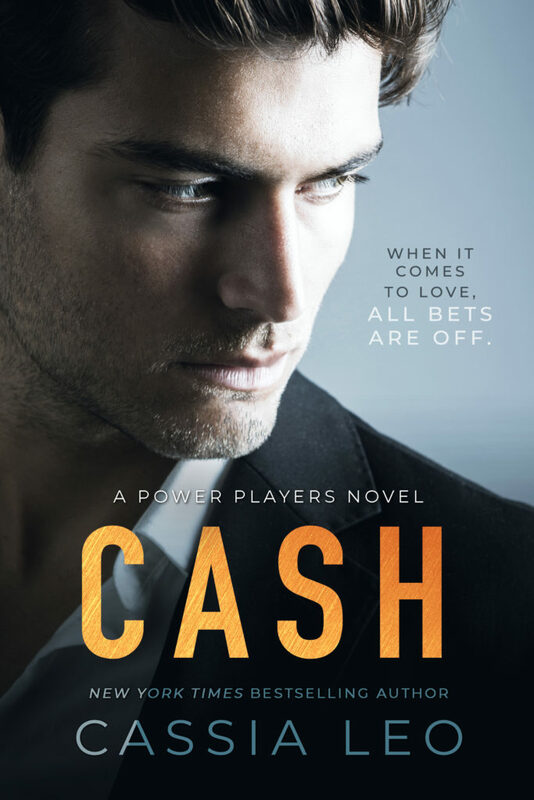 Cover Reveal for CASH by Cassia Leo! Previous★★COVER REVEAL★★ The Right Kind of Wrong by LB Reyes is releasing October 9, 2018! NextSERIES RELAUNCH! MAKING THE GRADE series by Kelly Collins!